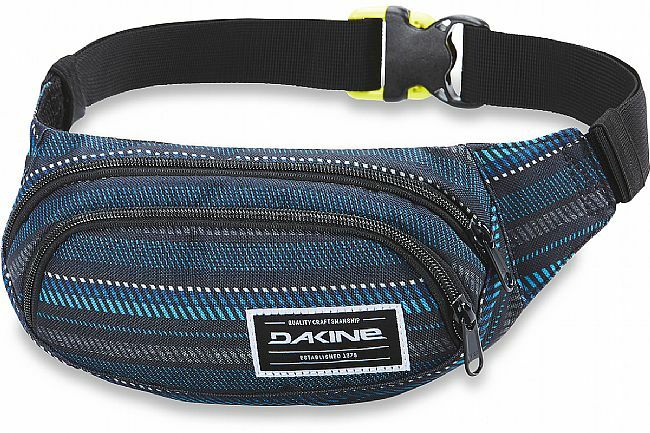 Dakine's Hip Pack is a waist traveling pack with two zippered compartments. The dri-mesh back panel is designed to enhance comfort and wick away moisture to maintain dryness. This pack also includes a fleece lined sunglass pocket for secure and clean sunglass storage. 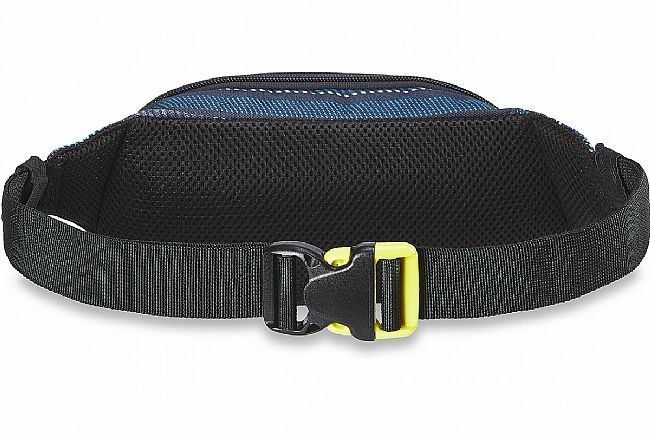 The buckled waist belt is adjustable to accommodate people of varied shapes and sizes.